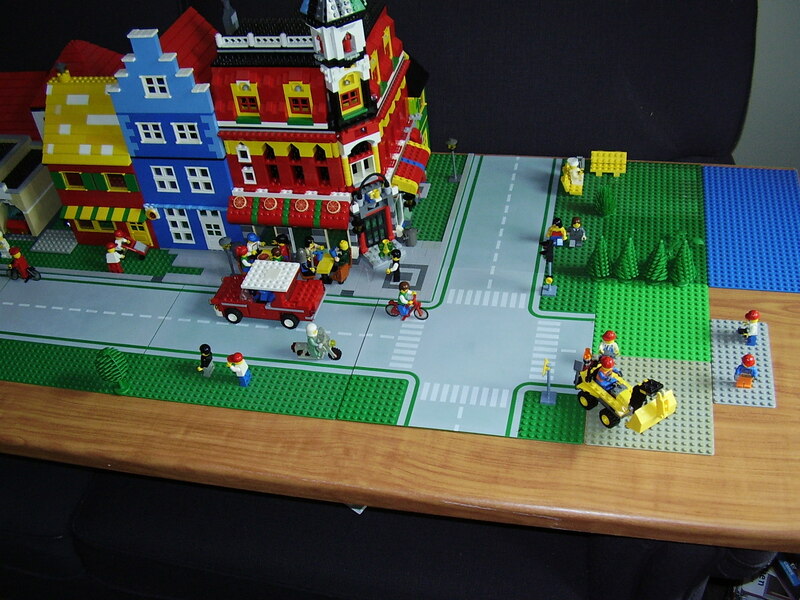 Brick Town Talk: Big Town - LEGO Town, Architecture, Building Tips, Inspiration Ideas, and more! New Feature on Blogger - Yey. Blog Viewed in 38 Countries.